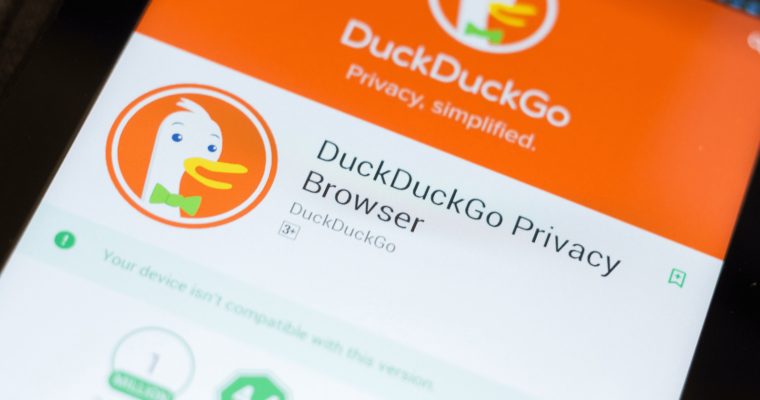 DuckDuckGo is receiving a US$10-million investment through a partnership with OMERS to help the search engine continue expanding its privacy protection worldwide. OMERS, which stands for Ontario Municipal Employees Retirement System, is one of Canada’s largest pension funds. Chief Executive of OMERS Ventures, John Ruffalo, tells the The Global and Mail (subscription required) that they “went out very aggressively” to pursue an investment in DuckDuckGo. 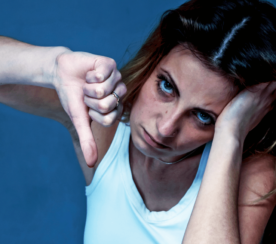 OMERS believes that the public is now starting to realize what it’s giving up as a result of other tech giants misusing customer data and user privacy. The numbers show that DuckDuckGo does have it “figured out,” so to speak, having been a profitable company since 2014. 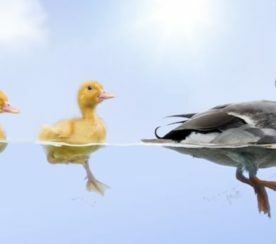 DuckDuckGo has data to back up OMERS’ statement that the public is growing more interested in privacy, which is revealed in its official announcement of their partnership. Perhaps more importantly, DuckDuckGo recently hit a daily direct search record of 25,568,558 private searches. 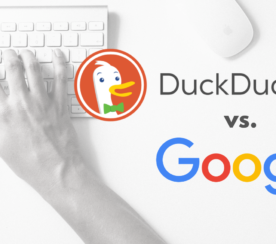 In addition to its search engine, available on the web and through its mobile apps, DuckDuckGo also offers a browser extension that comes with tracker blocking, encryption, and website privacy grades.